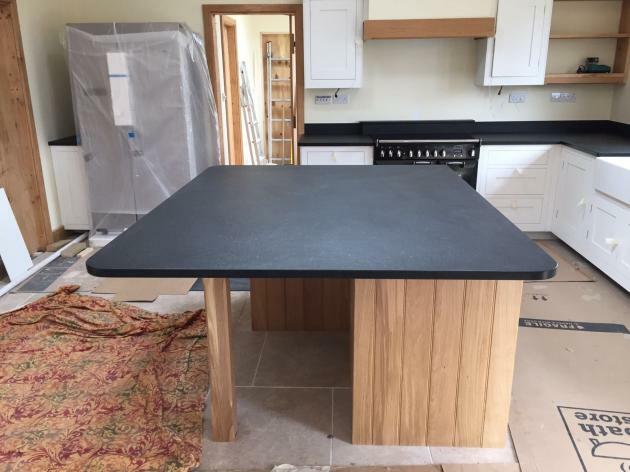 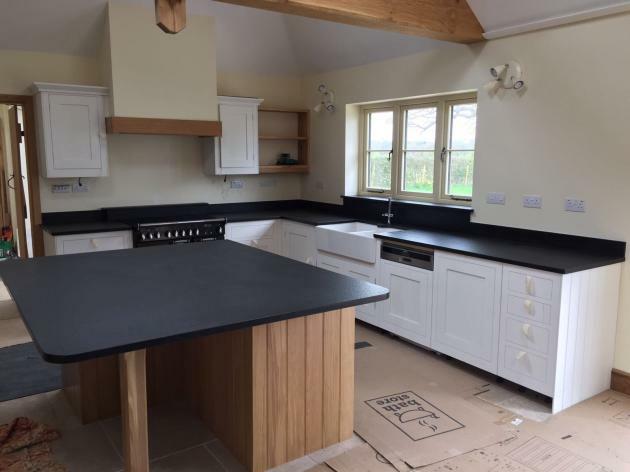 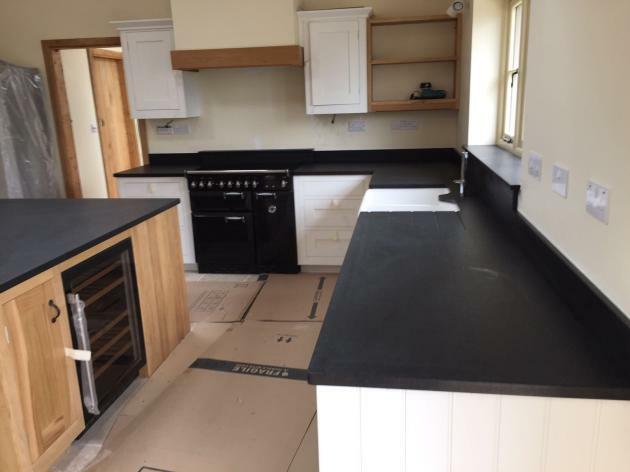 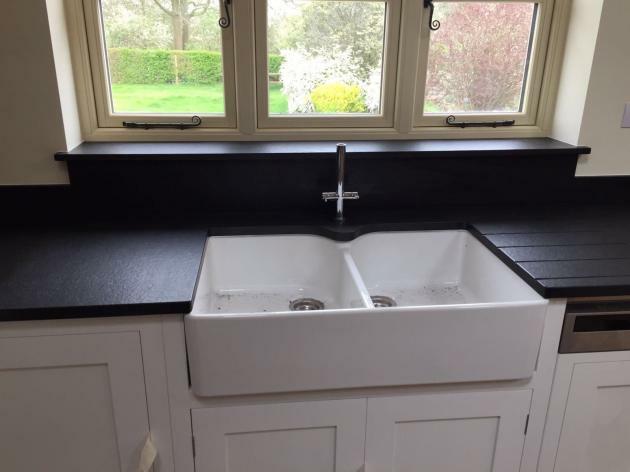 County Stone went to install ‘Antique black’ granite worktops to a customers house in West Chiltington on Friday. 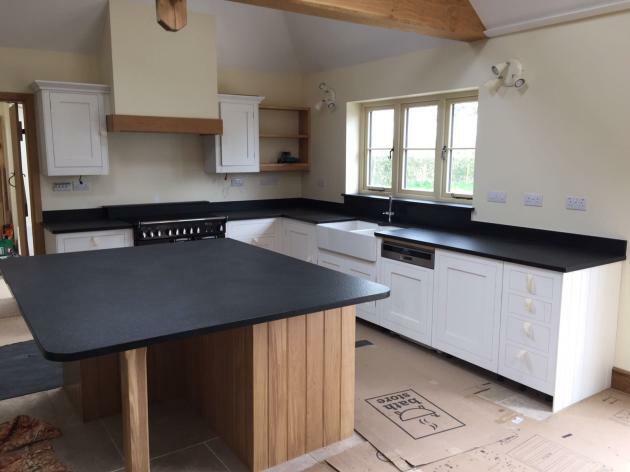 The ‘Antique’ finish replicates a distressed or aged appearance on the stone surface and will vary depending upon the stone type selected. 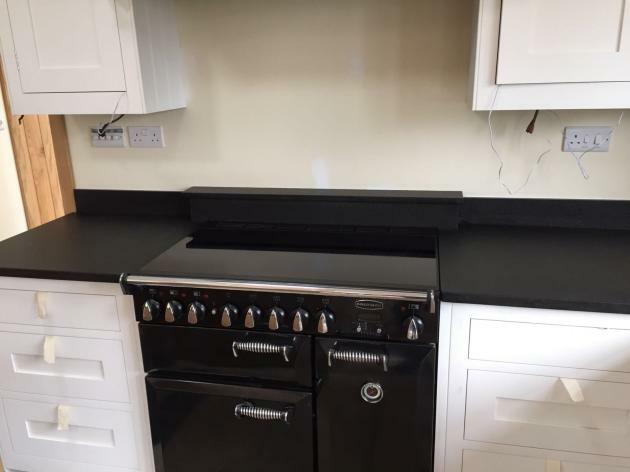 The material orignates from Mashonaland, Zimbabwe.